Could Facebook be preparing for a larger retail push? Why it matters: Amazon is far from the only tech company experimenting with physical retail. 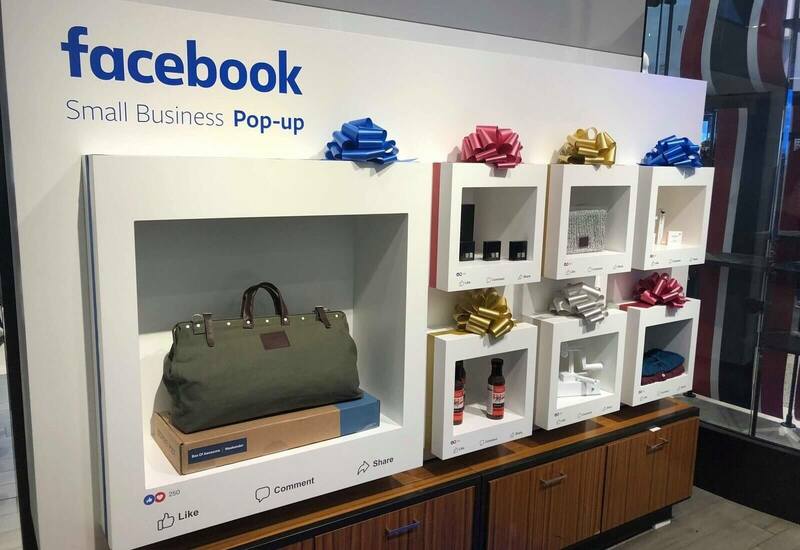 Facebook is following suit now by bringing "pop-up" stores to nine of Macy's main US locations. Each of Facebook's mini-shops will sell a small selection of products from various small businesses, including food-related items, clothing, and curated male-focused product boxes from Bespoke.